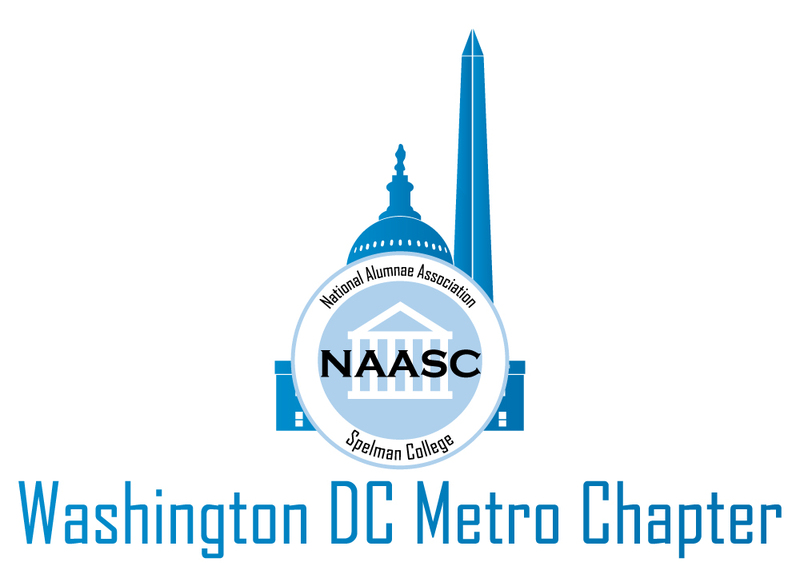 Welcome to NAASC – DC! A continental breakfast and lunch will be served. Registration is free. **Workshops for the Parents will be available. For more information or questions about the conference, contact Morgan Robinson at lovingmeconference@naascwdc.org. EMPOWERING NEXT GENERATION LEADERS Each spring, the Washington, D.C. Metropolitan Chapter of the National Alumnae Association of Spelman College hosts the Loving Me Girls Conference to empower, inspire, and educate girls in grades 8-12. This exciting, one-day program features interactive workshops, team building activities, and empowerment panels focused on leadership, college preparation, entrepreneurship, positive identity development, and sisterhood. During the conference, attendees will be provided an intimate and engaging environment for intergenerational dialogue about the challenges facing girls in society. Each girl will gain tangible action steps to help support her path to becoming a woman. The NAASC Washington, D.C. Metro Chapter’s Loving Me Girls Conference continues to empower the next generation of girls to lead, innovate, and serve. HELP SUPPORT THE 9th ANNUAL LOVING ME GIRLS CONFERENCE! We welcome all donations to help reach our $3,000 fundraising goal. No donation is too small! The Loving Me Girls Conference is free and open to high school girls in grades 8 through 12. As a 501(c)3 not-for-profit program, the Loving Me Girls Conference is financed through generous financial support from the community. Thank you for helping us to support the next generation of leaders in Washington, D.C.! You can also donate supplies to defray the cost of the conference. SPELMAN SISTERS, BE A VOLUNTEER! The conference is 100% volunteer driven. Spelman Women model what it means to be a strong and confident leader. Join us as we mentor the next generation. Click here to sign up as a volunteer.